Living in Atherton Hall comes with many perks. It’s close to downtown, we have private bathrooms, and we have several rooms dedicated to aid our musical ambitions. 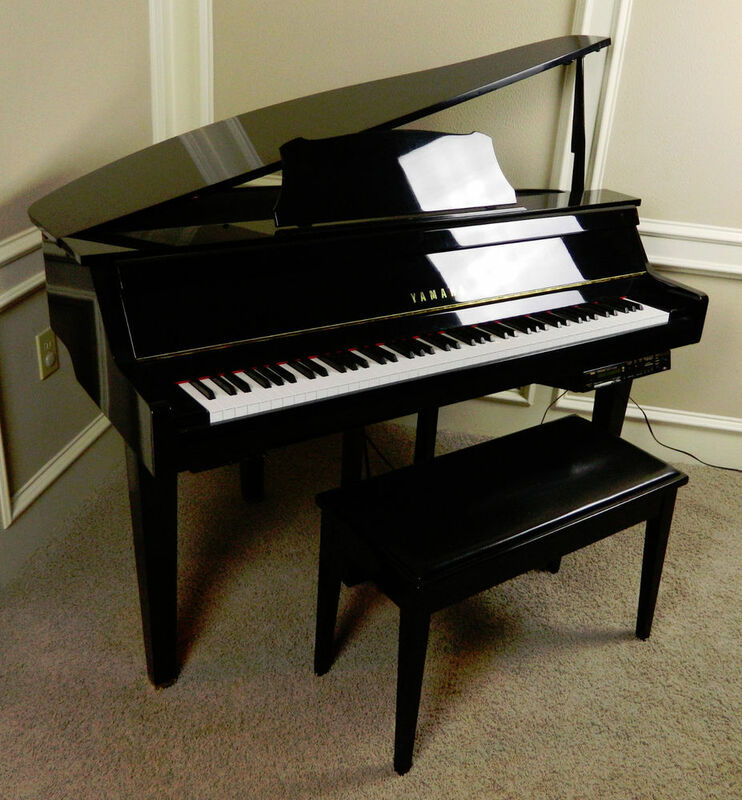 We have two soundproof music rooms, where students can practice their instruments, and, of course, our iconic Grandfather Clock Lounge, where our baby grand piano resides (and a piano, I might add, you can hear all hours of the night). Obviously, administrators feel like music is important in developing scholars, or else they wouldn’t waste the space, money, or energy creating soundproof rooms or providing us with instruments to play. My parents also held this belief, insisting that I play the piano when I started second grade, and allowing me to choose to play the clarinet in 4th grade. I heard throughout my life that music would make me a better student, expand my creativity, and even help with my memory. But, I never thought to look into those theories to see if they were true. However, I think the point of this class is to learn how to use evidence to draw conclusions ourselves; so, I figured, why not research a theory I’ve been wondering about my whole life? The first study I found referencing the positive effects music-playing can have on people included an experiment containing 30 adults and 27 children, all with differing levels of musical experience. These individuals were observed in order to find a correlation between executive function and the amount of musical training a particular subject had. As discussed in my psychology class, executive function helps control our attention, memory, decision-making, and problem solving. So, in theory, if this study showed (using fMRI) that executive function increased in adults and children that were exposed to music in great quantities, the subjects of the experiment would theoretically be better at school, paying attention, and generally better at decision making. In this particular study, the musically-inclined adults and children demonstrated that they did, in fact, increase in their performance in measures of language fluency, processing rate, and memory. 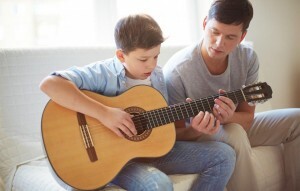 Since the group of adults and children who frequently were involved in music scored higher on the executive function tests, it can be concluded that the original hypothesis (stating musical training can make individuals perform better in academic settings and heighten their intellectual skills) can be confirmed. Another source states that musicians hold a greater ability to utilize sensory information from senses such as touch, hearing, and sight (which makes sense, if you think about how musicians read music, play their instrument, and hear the music they make). The source also found that the positive effects of music are most effective if children begin playing an instrument before they reach seven years old. Yunxin Wang, a Professor at Beijing Normal University, conducted a specific study where 48 Chinese adults (who had a music background) between the ages of 19 and 21 were tested to see what kind of impacts music had on them. These individuals started their training from the ages of 3 – 15, and the study suggested that the individuals who started training earlier had strengthened brain areas tied to verbal and executive functioning. So, for example, the individuals who started playing an instrument before the age of seven usually had a larger cortex in regards to sound processing and positive self-consciousness. In conclusion, there are actually quite a few studies that prove playing an instrument improves neural stimulation and aids children in their academic abilities. However, TIME magazine notes that children have to do more than just sit through music lessons and listen to music, TIME states in order for students to gain the positive benefits of playing an instrument, students must engage in class and continuously practice their craft. Now that I know playing an instrument can aid my intellectual abilities and improve my executive functioning skills, I regret quitting the piano and clarinet. But who knows, maybe the baby grand located in Atherton hall will persuade me to take up the art once again. This entry was posted in Uncategorized on October 17, 2016 by Rachel Marie Aul. Is Too Much TV a Bad Thing? When I used to babysit a family from my hometown, I remember the mom of the children always telling me to make sure her kids only watched one 20-minute episode of TV a day. She used to tell me that her kids didn’t need to watch TV, and encouraged me to take them outside or help them make crafts instead. 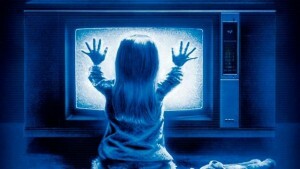 She was convinced that TV-watching was detrimental to her children’s growth and development. I heard the same lecture growing up myself- my mom always told me to get up and go outside, and consistently yelled at my brothers for spending too much time playing video games. Although I always heard that TV negatively impacted us, I was curious if there was actually any scientific evidence to back it up. 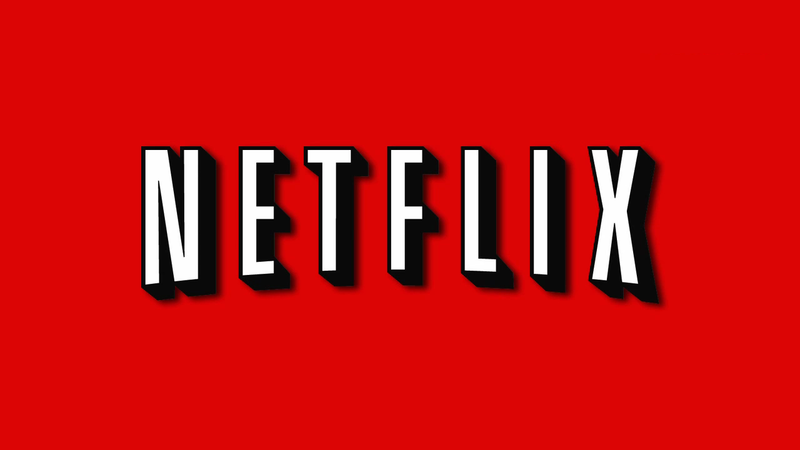 After researching, I found that the consensus is, in fact, that watching TV is bad. Even the American Academy of Pediatrics (AAP) believe watching TV is harmful, and recommends teenagers and older children limit their time to no more than one or two hours of educational television in one day, and for children under two to not watch any TV at all. 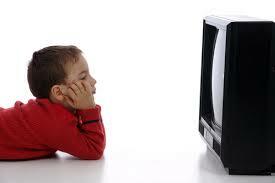 According to the AAP, children watch nearly 7 hours of TV in just one day. Other studies have shown that nearly 70% of toddlers typically watch 2 hours per day. Combined with the amount of time children, teens, and even toddlers spend on Ipads or phones, the amount of time spent each day in front of a screen certainly can add up. Furthermore, an article from Raise Smart Kids also states that two year olds should not watch TV, for they believe it has no value in helping them learn. In my psychology class, we learned that brain development in children under two can only be achieved by real interaction. We learned that this is called the sensorimotor stage, where children learn the relationship between their body and their environment. In this stage, a child’s intelligence is limited to his or her own actions on the environment. And, an infant can only learn from exercising his or her sorimotor schemes (so, watching TV would not allow the child to practice his movements, and would not allow a child to interact with his environment). A study conducted by Professor Linda Pagani, from the University of Montreal, concluded (through questioning the parents of 991 girls and 1,006 boys about their child’s daily TV habits) that every hour more a child over 2 and a half spends watching TV in a day, the more likely a child is to struggle in school and bully other classmates. We can conclude that this is because the child is not spending this time integrating the skills they would acquire by interacting with real people and by exploring their environment. 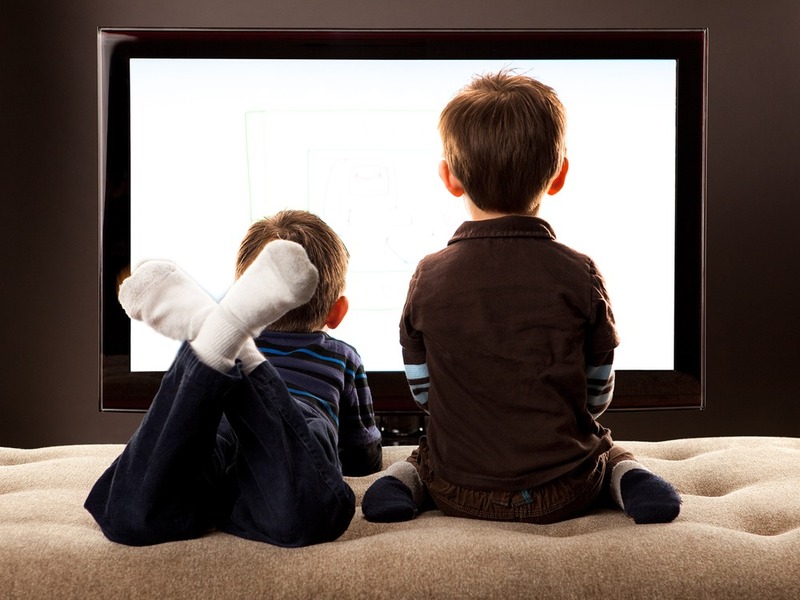 A Japanese study on 111 boys and 105 girls confirmed children who watch more TV have lower IQs, and proved that watching TV can alter the frontopolar area of the brain ( the part of the brain linked to intellectual capabilities). I even found a study (that’s quite frightening, actually) that shows even adults can suffer serious implications from watching too much TV. This Australian study found that for every person over 25, every hour spent watching TV takes an average of 21.8 minutes off his or her life. We can conclude that these trials are accurate because of what we learned in class in regards to how verifiable trials are. We learned that the larger the study and the greater variety of experiments a particular study has, the greater chance the p value has at being less that .05% (If you remember the study we looked at when we discusses if Prayer can heal, you can recall that since the study continued to produce varying results, the study was not statistically significant). When the p value is less than 5%, we can claim a study to be statistically significant. Since we learned that larger and more abundant studies can lessen the possibility of chance, we can concur that TV most likely does, in fact, have a negative effect on children and adults alike; the studies we have looked at so far contain large quantities of subjects, (such as Pagani’s study), and, the studies we have looked at come from all over the world (including the Japanese study, the Australian study, and the Canadian study). 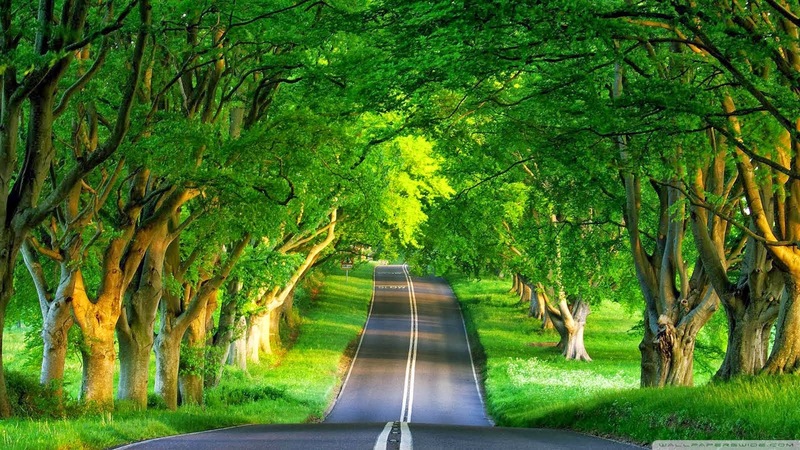 Since the variety of tests all yield similar conclusions, we can consider them to be accurate. The studies we have looked at prove that TV watching can result in a great deal of problems, including obesity, trouble paying attention, problems in school, and lack of a healthy diet and sleep schedule. However, I was curious to see if watching TV held any positive benefits, especially the educational TV that the mom of the kids I babysit talked about. 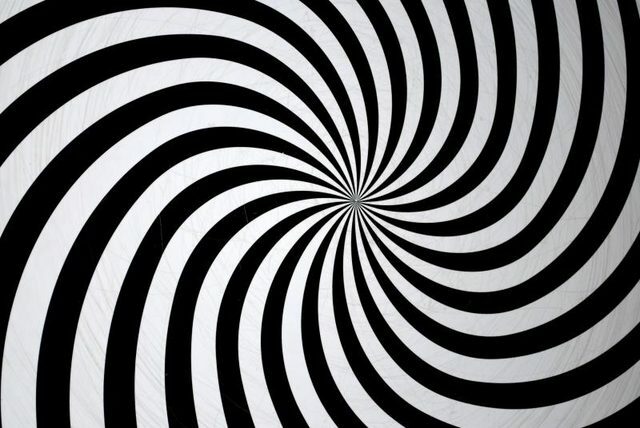 Interestingly enough, the same Japanese study that found watching TV can result in lower IQs also noted that positive effects took place on the rGMV areas of the visual cortex and the hypothalamus (which we learned in psychology, controls the autonomic nervous system and is involved in emotional activity). Other sources state educational television can teach children valuable lessons, basic learning skills, and introduce kids to new cultures and music. In conclusion, although some studies point to minor neural enhancements due to TV watching, the majority of studies claim that TV watching is detrimental to physical and mental health of children and adults alike. 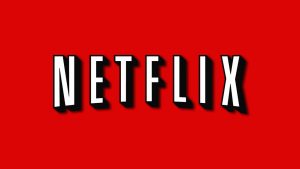 So, Netflix lovers, I know this might be devastating news, but perhaps reconsider all the hours you spend binge-watching a TV series. Much like the Depressed? 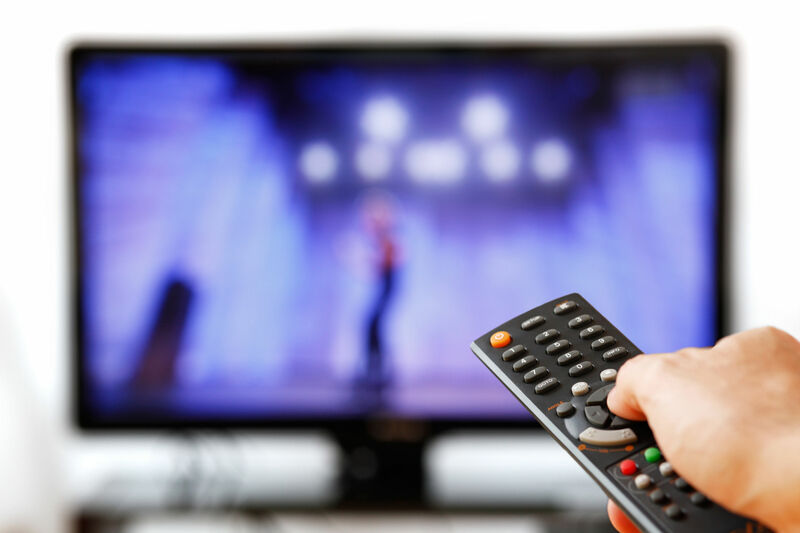 Kill the Lights article we discussed in class, your decision to watch TV will all depend on if you believe the outcome has a great enough affect on your future in order for you to change your current habits. In my opinion, based on the amount of credible research against watching TV, I would limit the amount of time I spent watching it, especially for young kids. 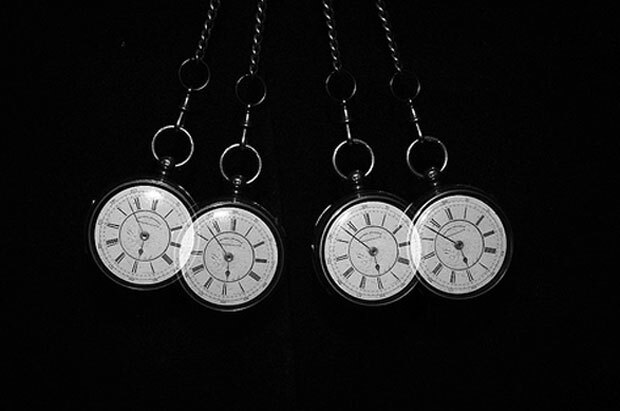 Image 1, 2, 3, 4, 5. During my run at the gym today, I couldn’t help but notice the poor sanitation system our school acquired for cleaning the machines at the gym. I watched as students quickly walked over to the cleaning station, squirted the spray bottle once onto an already sweat-soaked rag, and quickly and carelessly wiped down their machine. After seeing that, I couldn’t help but wonder what germs were left on my machine – and if any had been actually killed at all. I know we learned from class that germs like to live in damp, dark places, so I knew that the damp navy blue towels had to be crawling with germs. But what kind of germs? And does the disinfecting spray that we use actually kill all the germs found on the machines? Although our gym doesn’t list what is in the spray bottles, I’m assuming that it contains some sort of ammonia mixture or some other common disinfectant (by the smell of it, I knew it couldn’t be bleach, and it smells like regular household cleaner). So, since I couldn’t find any information on what our gyms actually use, for the sake of argument, I’m going to write this blog as if the cleaner contains some amount of ammonia, like most do. According to this website, ammonia works by taking a proton from water (H2o), and leaving the hydroxyl ion in water so only OH- is left. Since they each have a positive and negative charge, they attract each other, creating a base that can react with oils and fats. This base then can remove the oils and fats when used as a cleaning agent with a towel. 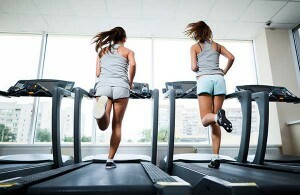 Thus, since I know our sweat consists of generous amounts of oil, it’s successful in cleaning most of it up. 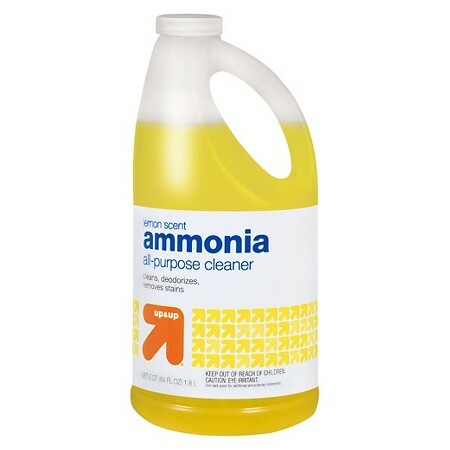 So, now that we know how ammonia works, I wanted to see what it actually is working to kill. 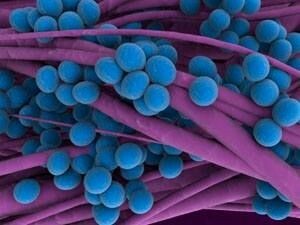 I found a source that lists the most common germs found at the gym, including staphylococcus, E. coli, yeast, and fungi. 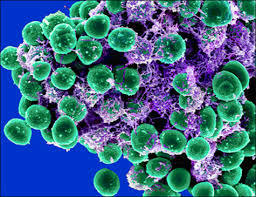 I think most of us are familiar with staphylococcus, commonly known as a “Staph infection.” Since most of us are familiar with this form of bacteria, I researched it in greater depth. According to the University of Chicago Medical Center, the Staph bacteria is carried in 25-30% of healthy people (just the harmless bacteria, before it causes an infection), and it is one of the most prevalent skin infections we can have. Staph can be attained by using mats that have been used by other people, using showers without shower shoes, or by touching your nose, eyes, or mouth after touching an unclean piece of equipment. Out of the sources we have looked at so far, it is recommend that using bleach is the best way to kill the staph infection, and using sanitizers (such as the one we have at our gym), only will reduce the number of germs, not get rid of them entirely. However, I wouldn’t fret too much. Although the towel method is inefficient (since we are basically wiping a machine with a dirty rag), you can still prevent getting sick. Staph Infections usually only occur if you have an open wound, or if you are constantly touching your eyes and nose while you’re working out. 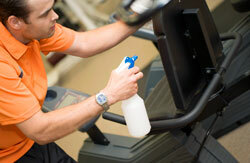 My recommendations for you, so you don’t obtain Staph or other germs found in our gym, is to take a shower as soon as you are done working out, limit the amount of time you are touching your face, and, in order for the sanitizer to be most effective, try cleaning your machine before you work out and make sure you allow it to completely air dry before you begin your workout. This entry was posted in Uncategorized on October 11, 2016 by Rachel Marie Aul. Hot or Cold: which showers are better? There’s nothing worse than coming home from a long day, expecting a nice hot shower, and realizing all the hot water has run out. Well, for the past few days here at Atherton Hall, the hot water tanks have not been properly working. It’s been quite the struggle trying to take a shower when the water is so cold is STINGS your skin. Although taking a cold shower for me seems like the worst thing that’s ever happened to mankind, when discussing the matter with my floor, I was shocked to hear that some people liked cold showers… like actually preferred them over hot showers. I was confused and frankly appalled that someone would voluntarily take a cold shower over a hot one, but it did get me thinking. Are there reasons why some people would like cold showers over hot ones? First, I thought of the obvious benefits of taking a hot vs. a cold shower. Taking a hot shower obviously relaxes you, and probably your muscles, so it’s probably better for night. However, if it wasn’t already apparent from the times when you were the last one in the shower and there was no hot water left, cold showers wake you up. So, I would imagine that they would be better in the morning. 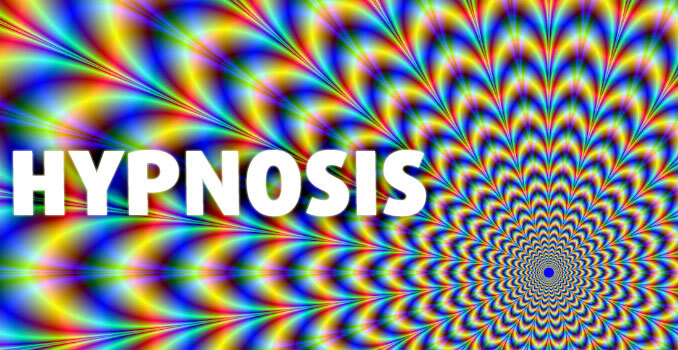 Surprisingly, after some research, I found that my original hypotheses were actually somewhat wrong. I found an article that states taking a cold shower actually can help with your sore muscles by lowering your heartrate and reducing inflammation (which, I guess, makes sense if you think about how athletes take ice baths after a hard workout). I also found that a cold shower can improve your circulation. Once the cold water touches the skin, the blood flow with increase, allowing your arteries to pump more blood, thereby improving your blood circulation (Borreli). 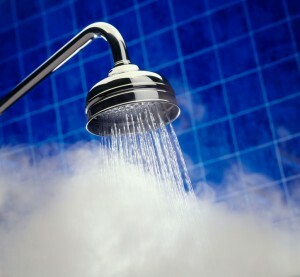 Furthermore, Cold showers are known to reduce depression. This article reveals that because the cold water is so sensitive to the skin, once it touches the skin, a surge of electrical impulses run from your nerves to your brain, creating in an anti-depressant result. Ok.. so now we know that cold showers not only wake you up, but they can improve your mood, reduce soreness and increase circulation, and improve the quality and look of your skin and hair. So, how do hot showers compare to that? Well, we already talked about how cold water can close the pores and temporarily prevent dirt and bacteria from getting into them, but hot water temporarily makes the skin softer, so it is easier to clean out your pores. Hot water can allow you to clean your face thoroughly, since the bacteria easier to extract (Article found here). Finally, It can also reduce muscle tension in a different way than a cold shower can – think of a heating pad instead of an ice bath. 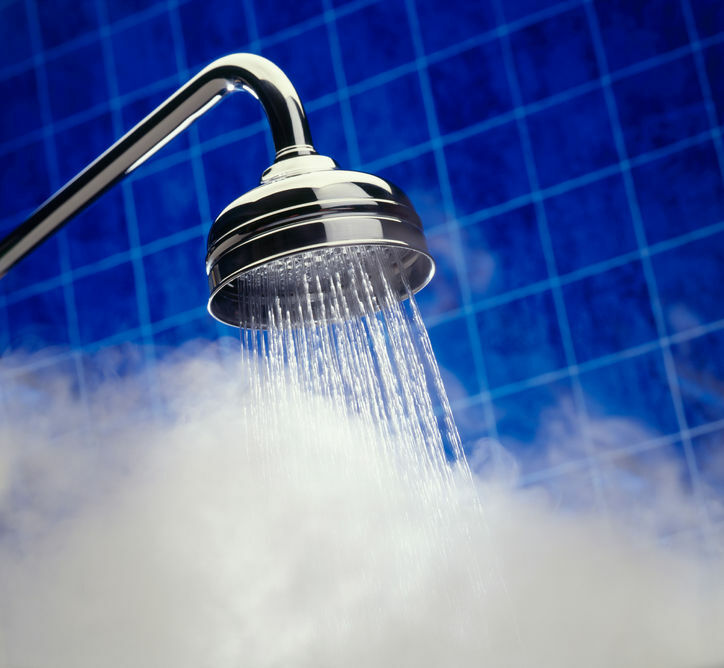 The hot water can decrease muscle tension by increasing the flexibility of the tissues, according to Physio Works. Since it is obvious that both hot and cold showers have perks, perhaps making the last few seconds of your shower cold, so you can experience at least some of the effects that a cold shower can bring, could be beneficial. Until I can muster up the courage to try another cold shower, I’ll continue sticking to the hot showers. This entry was posted in Uncategorized on September 16, 2016 by Rachel Marie Aul. Yesterday, I was standing in the communal bathroom, waiting for my Brita Pitcher to fill up. Since it takes a decent 5 minutes to filter all of the water through, it gave me time to think. Was I wasting my precious time as a busy college student, or do Brita pitchers actually work? And if so, how? I mean, sure, we all know that the filters take out some chemicals out of tap water, but in the end, is it really that different from regular tap water? 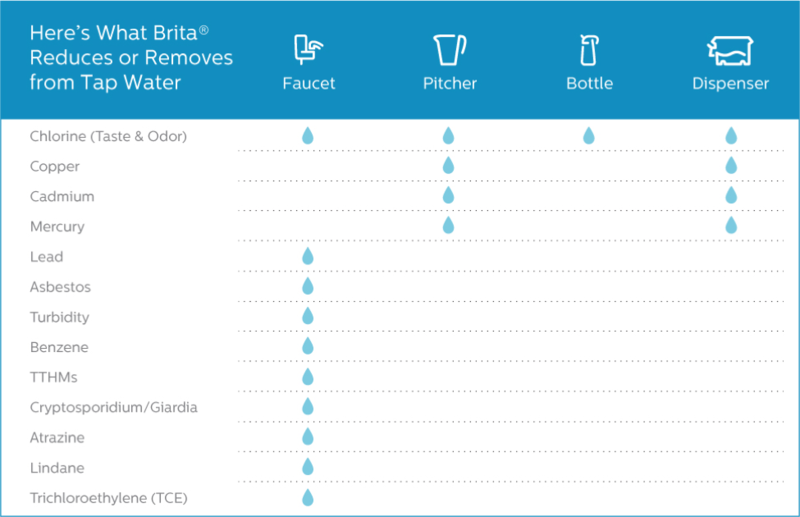 According to Brita’s website, the filters supposedly remove thirteen chemicals found in tap water. The filters work by extracting the harsh chemicals found in the water. As the molecules pass through the filter, they cling to the surface area due to the help of the carbon that is found within the filters. This is also why we are told to change the filter ever two months. 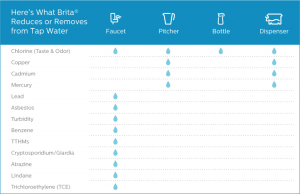 Once the surface area of the inside of the filter is full, the process will not work anymore (Brita.com). An article from The Daily Beast sates that general water filters do less than we think. In fact, according to this article, after a taste test, most people can’t tell the difference between filtered water and tap water. In general, water filters are only qualified to extract a small percentage of chemicals. Common chemicals found in tap water, such as lead or pesticide remains, are not typically removed from filters. 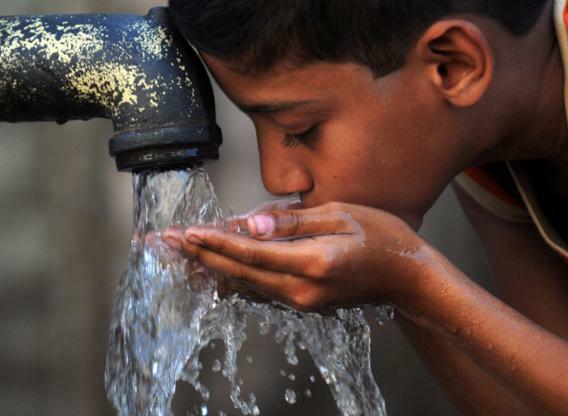 According to Raymond Letterman, a civil engineering professor at Syracuse University, some filters can even add extra bacteria into our water. He mentions that because of biofilm, which is some of the residue left from the filters, there is always a chance for a layer of bacteria to be on the surface of our filtered water (Schulson). Furthermore, a study conducted in Germany found that filtered water more often than not has more bacteria than unfiltered tap water. This study tested the Brita filter in a household setting and found that the percentage of bacteria increased in 24 out of 34 filters. Furthermore, in a lab setting, after one week of use at the same temperature, 4 out of 6 filters tested had more bacteria. Even more shockingly, groups of bacteria present in filtered water were 10,000 times higher than regular tap water. In short, because of biofilm, filtered water produced more bacteria compared to unfiltered water. So, since filters clearly don’t remove all of the toxins found in our water, what other safe solutions are there? Although boiling water has been around since, well, the beginning of time, it doesn’t necessarily kill all of the toxins found in water. According to this article, boiling water still may not remove 100% all of the chemicals found in regular tap water. In conclusion, do water filters really work? 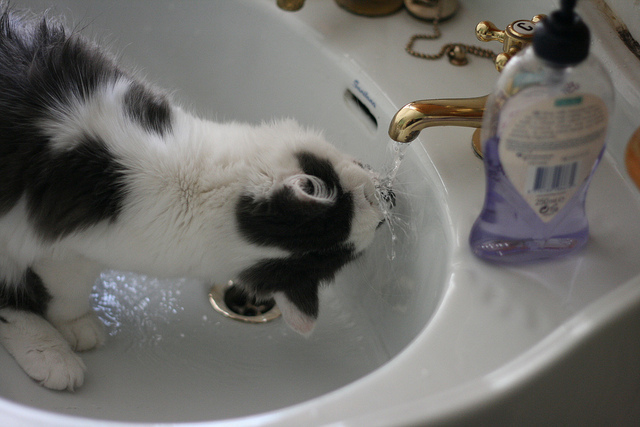 Is drinking tap water just as safe as filtered water? Well, after making correlations from observing the data we have collected thus far, it’s safe to say that filters (usually) can take out some common molecules found in your water pipes. However, studies still found that sometimes filters can cause more harm than good, by creating even more bacteria over time. And, although boiling water may work, there is never a 100% guarantee that all toxins will filter out of your water. So, you will never truly take out all the chemicals found in tap water (unless, of course, you purchase a thousand dollar filtering system). And that’s okay, because usually, the water that comes out of our kitchen sinks isn’t too harmful anyway. Most people simply opt to use filters for personal taste. Why are Chimps so Picky with their Music? In my Psychology class, we recently learned about homologous traits. 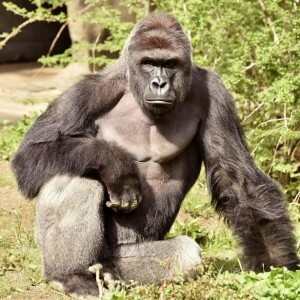 For those of you who don’t know what homologies are, they are characteristics that we share with another species because it derived from our common ancestry. 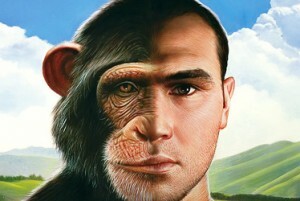 Chimpanzees are usually the most common example used when discussing homologous trails with humans. Although most people already know that we share 98.8% of our DNA with chimps, when reading about our commonalities on the Jane Goodall Institute website, I also found that they’re similar to us because they show similar emotions using facial expressions, they have a similar length of pregnancy (at eight months), they can suffer from depression, and they share a similar central nervous system. I was also curious about what other, less obvious characteristics we have today that came from our ancestors, so I did some research, and found a particular study that really intrigued me. In this study, Chimpanzees Prefer African and Indian Music Over Silence, researchers tested chimps to see what kind of music they liked. 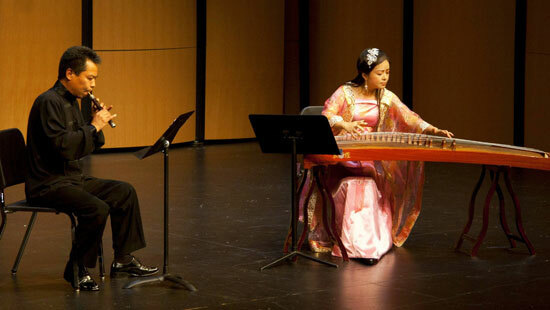 They included three types of music during the test: West African, Japanese taiko, and North Indian raga. In order to conduct the experiment, the researchers hid a speaker in the exhibit, and measured the distance from the speaker. This distance was split into four zones (zone one was the closest to the speaker, and zone four was the furthest away). 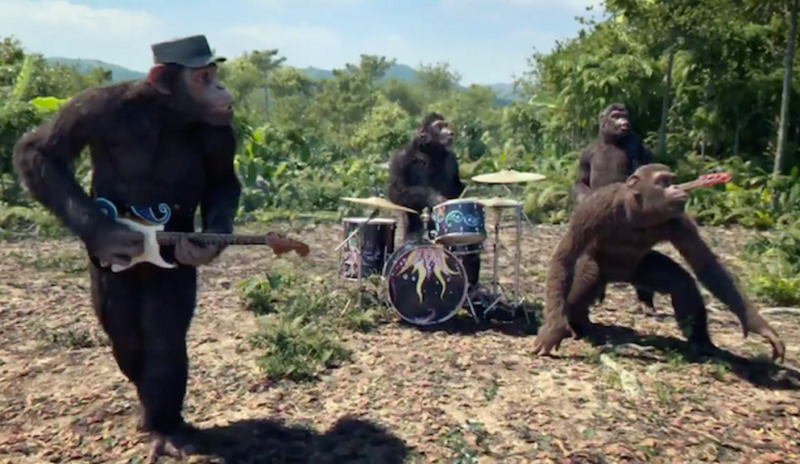 The scientists hypothesized that if the chimps did not enjoy the music, they would move to zone four, where it was inaudible. However, if they reacted positively to the stimulus, they would remain in zone one (Mingle et al.). Also mentioned in the study was an example of a previous test that was used to examine a chimp’s music preference, but it only used different types of Western music during the trial. 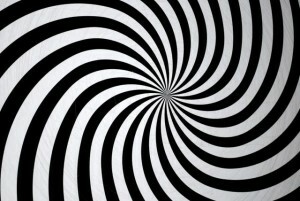 Because we are taught in this class to always look for faults in studies, the researchers in the more modern experiment actually found that all western style music is virtually the same – so their experiment did not prove anything. This could be considered a source of bias. In regards to acoustic patterns, all western music, including classical, rock, and jazz, all follow similar arrangements, while the scientists discovered that music from across the world carry diverse pitches and beats (Mingle et al.). The researchers eventually concluded that the chimps enjoyed listening to both the African and Indian music, but did not care for the Japanese. In fact, they found that they preferred silence over the Japanese music. The researchers determined that the chimps didn’t like Japanese and Western music because that music carried protuberant rhythmic configurations, which the chimps could consider threatening (Mingle et al.). This should be interesting to us because when we study species homogeneous to us, we are, in a way, studying our own psychological behavior and biological structures. Through this study, we now have a more solid understanding of how we learned to distinguish between different pitches of audio. Perhaps now that we know that chimps do like music, we can measure exactly how they react when they hear music they enjoy. This entry was posted in Uncategorized on September 15, 2016 by Rachel Marie Aul. Before scheduling, I was trying to do everything I could to avoid taking any science credits. Unfortunately, as most of us were probably told, I was told I still had to take another science class. I was upset about the fact that I would be facing another semester of the same science I knew in high school – dry biology lectures, complicated physics problems, and two-hour-long chemistry labs. However, I decided to take this course because it was recommended to me by an upperclassmen friend of mine. She told me how engaging the class is, and how much she learned in it, so I decided to give it a try. 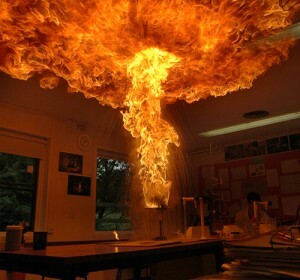 I can tell already that this class will be better than anything I’ve ever experienced in high school science. I’m a Comm major, so I prefer reading, writing, and creative-based projects. Science and math have never really been my strong suit. To me, these subjects were boring and difficult, and I never had enough interest in them to major in Science. I am hopeful that this class will allow me to achieve a greater understanding and appreciation for science, though! Maybe I will learn to have a love for science, it just was never taught to me the correct way. 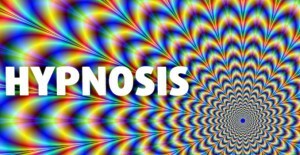 Here’s an article that highlights what we talked about in class the other day; it throughly outlines the problems in America’s education system pertaining to science class. This entry was posted in Uncategorized on August 26, 2016 by Rachel Marie Aul.